The Company is a Public Limited Company incorporated in Pakistan and is listed on the Pakistan Stock Exchange. 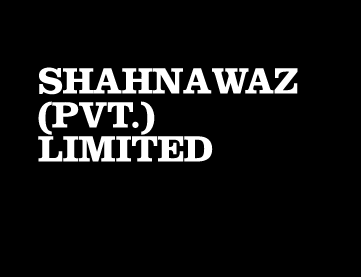 The registered office of the Company is situated at 56 – Bund Road, Lahore, Pakistan. It is engaged in the manufacturing, trading and sale of juices, pickles, jams, ketchups etc., based upon or derived from fruits and vegetables.